The Aviation Cocktail is almost too pretty to drink! 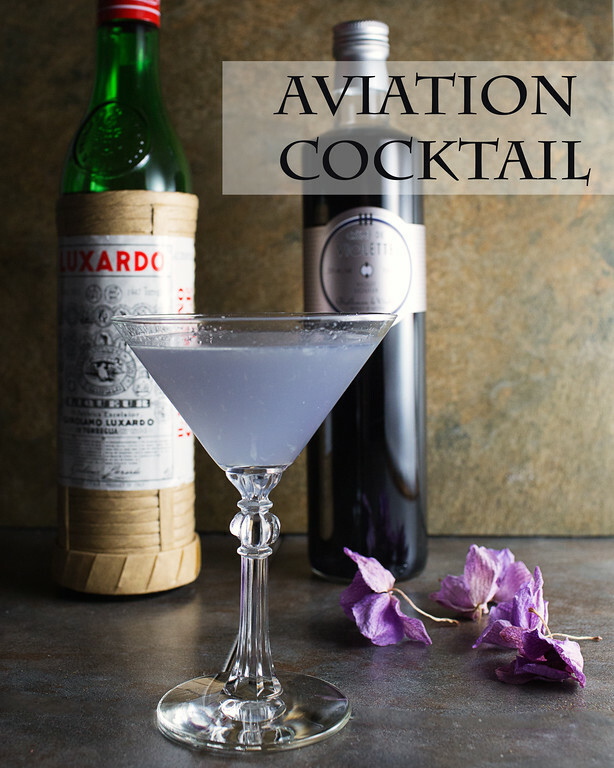 This recipe is now at my other blog, Sidewalk Shoes – The Aviation Cocktail. What a gorgeous colour your Aviation Cocktail is! I had never heard of Creme de Violette until now – I have to find some! It sounds so elegant. Thank you for sharing this beautiful cocktail with us at the Hearth and Soul Hop. What a beautiful cocktail! I’ve never heard of Creme de Violette – seems like something new I need to add to my bar!